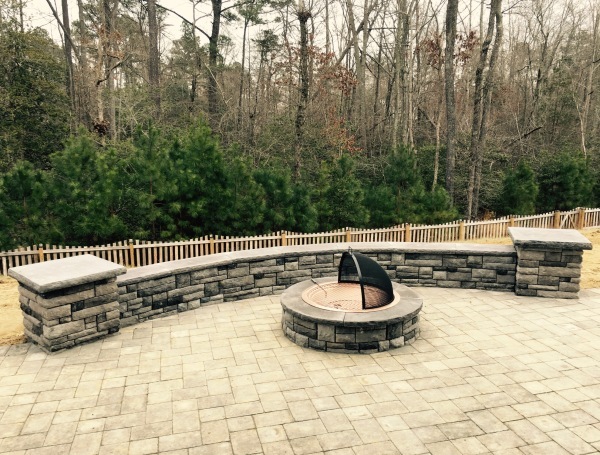 Rock Remodeling is a full-service Hardscaping and Landscaping design/ build company based out of Southern Calvert County. We offer great designs and installation of beautiful outdoor living spaces. We proudly serve all of Southern Maryland with superior quality while customer satisfaction remains our #1 goal. Our Service area includes Calvert County, St. Mary’s County, Charles County, Anne Arundel County, and Prince Georges County.